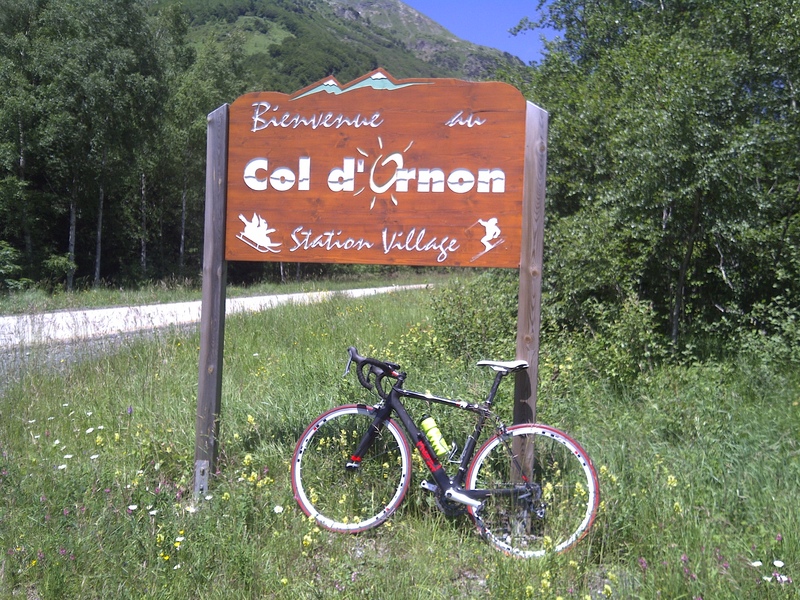 We love getting photos from our clients with their PROMPT d211 Hire bikes. 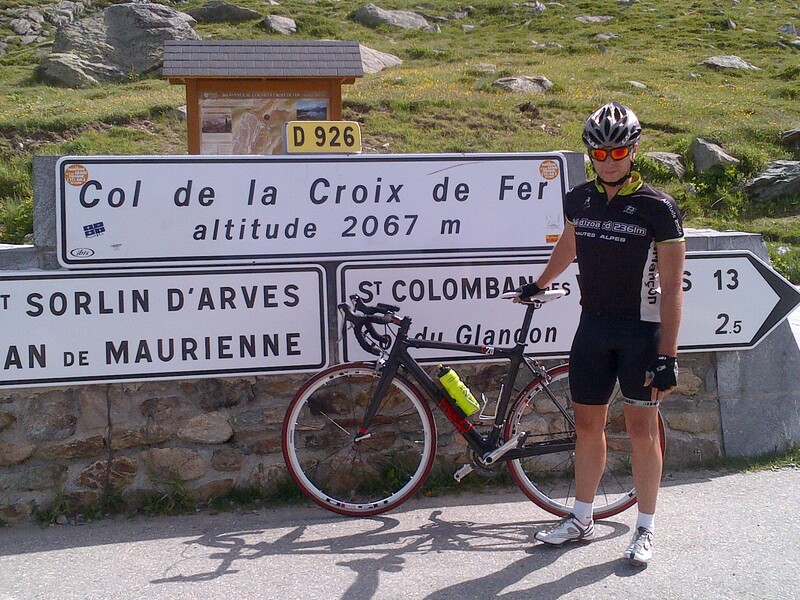 Father and Son from South Africa hired bikes from us last year to ride as many cols as possible. They liked the bikes so much they ended up buying a couple of custom finished frames from us. On top of this they are back again this year and are hiring 2 more bikes from us.